Susan Heim on Writing: I'm the Featured Author on Literary Addicts! I was so excited to hear that I'm the featured author on Literary Addicts today! My interview addresses subjects such as my upcoming books, advice for writers, how I began writing, and even my favorite character and writing snack! 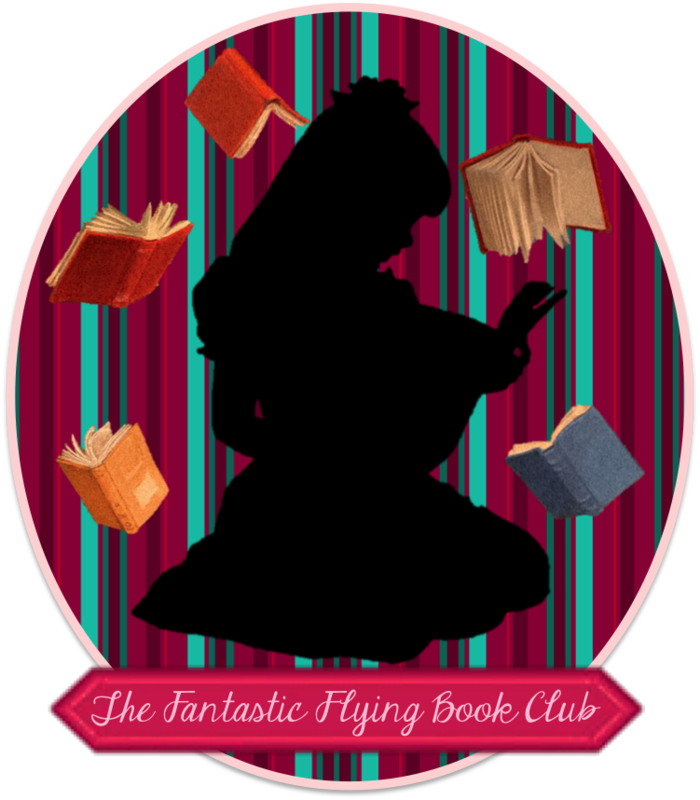 I hope you'll check out my interview HERE (and join Literary Addicts while you're there!). 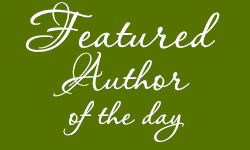 Thanks so much to Mandie for inviting me to join Literary Addicts and be a Featured Author of the Day!